This November we’ll showcase real-life stories of friends, families and neighbors managing the day-to-day triumphs and challenges of diabetes. 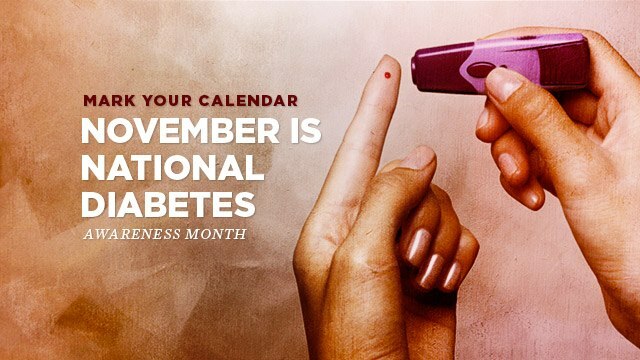 Join as we salute the 29 million Americans with diabetes — as well as their loved ones — to raise awareness and to create a sense of urgency about this growing public health crisis. 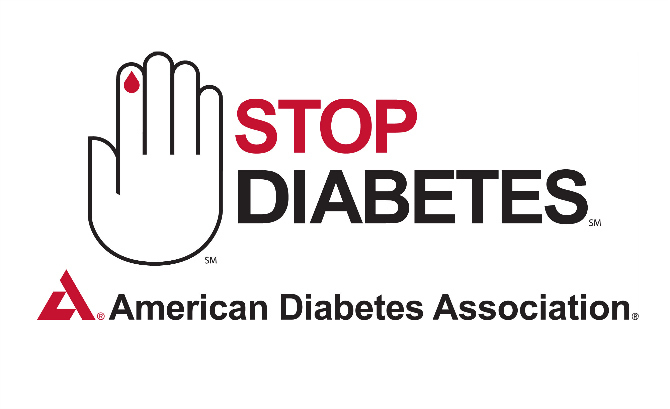 A parent or sibling has type 2 diabetes. Your triglyceride level is above 250 milligrams per deciliter (mg/dL) or your high-density lipoprotein (HDL) cholesterol level is below 35 mg/dL. You have given birth to a baby weighing more than 9 pounds. You have gestational diabetes or have had it in the past. Gestational diabetes is a condition that only occurs during pregnancy. You’ve been diagnosed with polycystic ovary syndrome (PCOS), a hormonal problem. You are obese or overweight, especially if your weight is mostly belly fat. You have a sedentary lifestyle and rarely, if ever, exercise. You are 45 years old or older. You eat a high-calorie diet, whether from fat or sugars. You are African-American, Latino, Native American, or a Pacific Islander. You are suffering from some type of heart disease. According to Best Health Magazine by Reader’s Digest, the likelihood of developing prediabetes is increased if you regularly get less than six hours of sleep each night. If there have been signs that your body produces insulin but has a resistance to insulin, not responding as it should. If you’ve been extremely thirsty or have noticed that you’ve been urinating more often than usual, experiencing blurred vision, or having unexplained fatigue. Crystal also completed a Diabetes class this month at the Sooner Addition apartments located in Antlers Oklahoma, with three Graduates. For more information about upcoming classes. 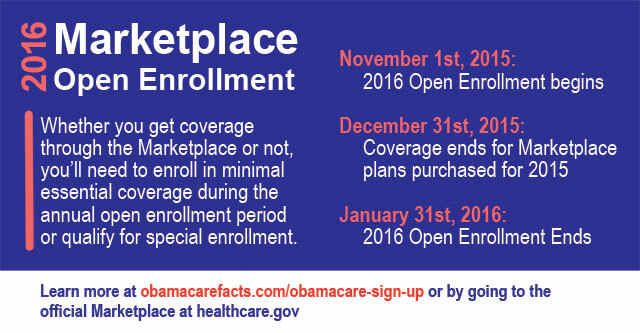 contact Nora Testerman, Rural Health Network of Oklahoma, at 580.372.0531 or Crystal Moore 580.317.3390. Download flyer for more information! The Choctaw Nation Health Clinic located in Hugo, Oklahoma is a small, rural Joint Commission accredited ambulatory health care center. Originally built in 1975, the clinic was completely renovated in 2010 into a modern state of the art facility. 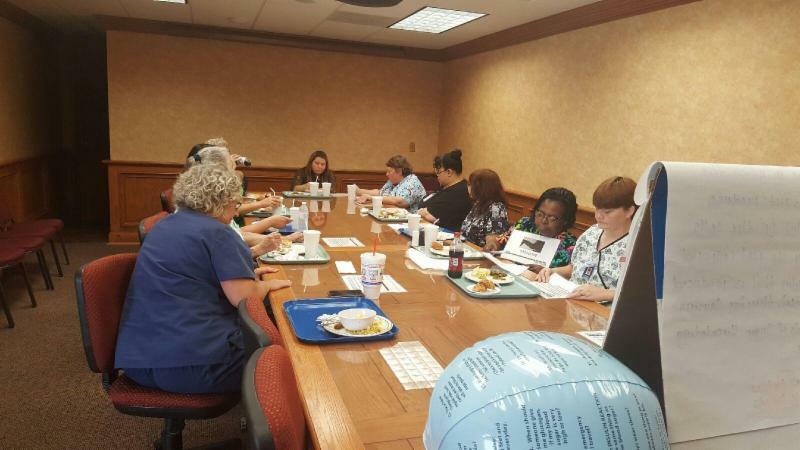 This busy health care facility with 34 staff serves the Tri-State area of Oklahoma, Texas, and Arkansas. It provides ambulatory outpatient health care to approximately 1,800 patients per month in the surrounding rural community. 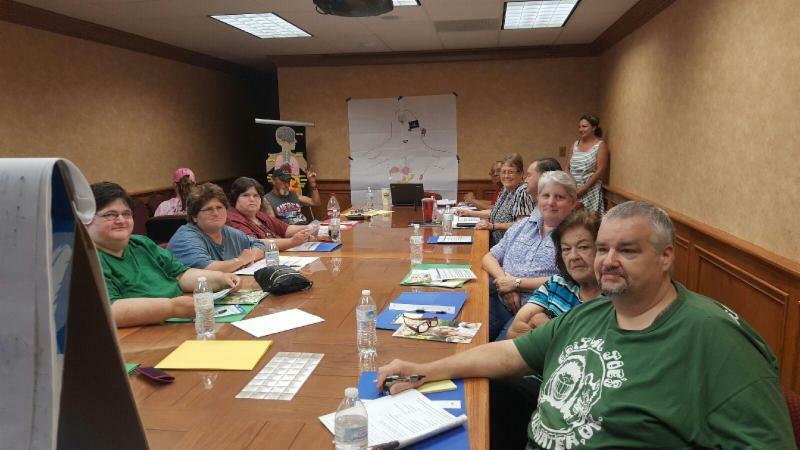 The Choctaw Nation Health Clinic of Hugo became a Rural Health Network member in March of 2016. Full-time providers at the health center include two physicians, one physician assistant, one dentist and one optometrist. A speech language Pathologist is employed 3 days per week, behavioral health counselor five days a week and a podiatrist is employed two days a week. The clinic renders outpatient services in general family medicine (pediatrics through geriatrics), medical imaging, nutritional counseling, behavioral health, diabetic education, community health nursing, and laboratory services. Acute and chronic disease management is triaged daily. The clinic contracts for specialty services. 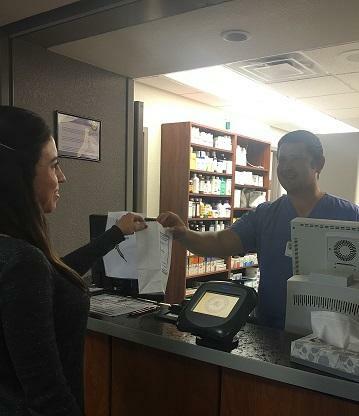 The pharmacy is staffed with two pharmacists and one pharmacy technician and it offers an anticoagulation clinic which meets national standards for anticoagulation therapy management. 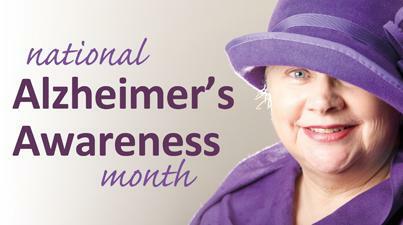 This includes blood testing the patient’s Coumadin levels in order to make safe dosage adjustments. It complies with the guidelines for Coumadin dosing and monitoring as recommended by the American College of Chest Physicians. The city of Hugo is located in beautiful Kiamichi country in the Tri-State area of Southeast Oklahoma 25 miles north of the Texas state line and has a population of approximately 5,500. It is the county seat of Choctaw County and it is nicknamed “Circus City U.S.A.” because it serves as winter quarters for two local circuses. Just seven miles to the east of the clinic is the Kiamichi Park on Hugo Lake. The Kiamichi Park offers 86 campsites and recreational facilities for boating, fishing, camping, and picnicking. The counties of this area share a common history and heritage. There are many historic and cultural resources that are valuable assets to the region. Monday through Friday from 8 a.m. to 4:30 p.m.